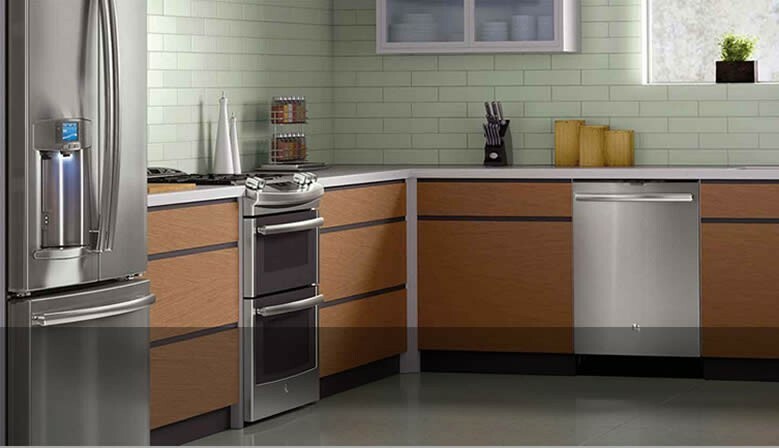 Grubbs Furniture and Appliances is the area's place to shop for all the latest appliances for your home. 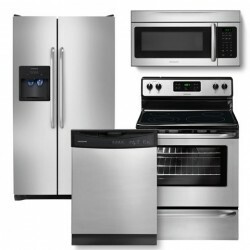 Choose from the nation's best brands including, GE, Frigidaire, and Hot at the best values. 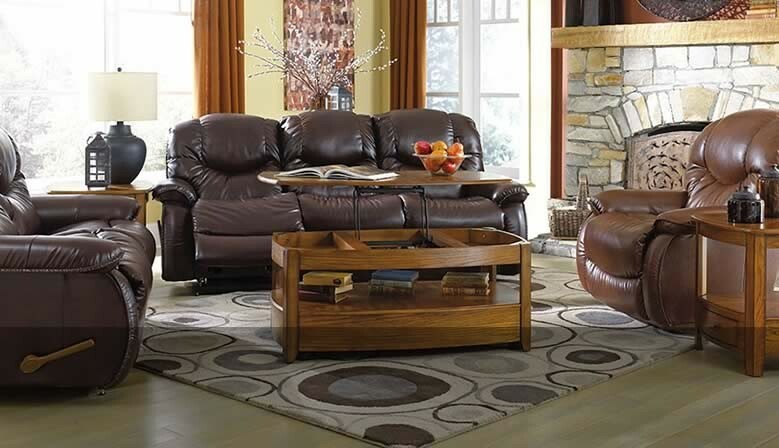 Grubbs Furniture and Appliances is the area's place to shop for comfortable furniture by La-Z-Boy. Choose from our large selection or custom order in a fabric to fit your style... always at the best value. 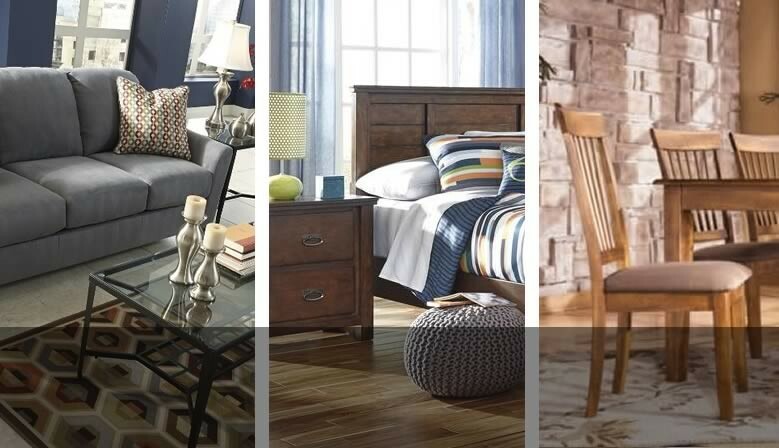 Shop Grubbs Furniture and Appliances for beautiful bedroom, living room, and dining furniture by Ashley. Choose from our large selection... always at the best value. 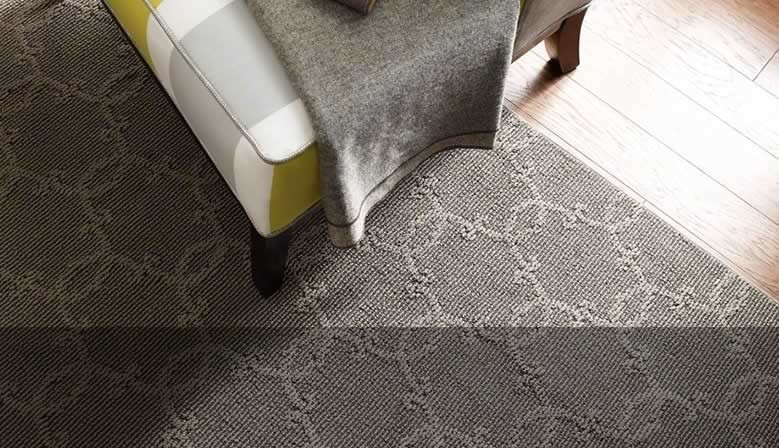 Shop Grubbs Furniture and Appliances for beautiful carpeting, hardwood, vinyl, and area rugs by Shaw, Mohawk, Surya, Orian, Mullican, and Carolina Home Carpet. 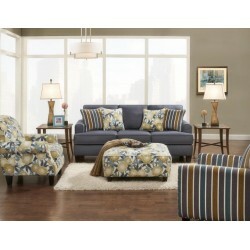 Outwest Linen sofa collection by Fusion Furniture. The Louis Phillipe Cherry Bedroom Collection by Crown Mark features classic styling. Made with Asian hardwoods, cherry veneers and a rich cherry finish, this collection creates a warm and welcoming feeling to your bedroom. Romero Badger Sofa collection by Fusion Furniture. 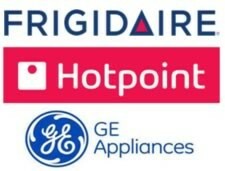 Grubbs Furniture and Appliances carries appliances from Frigidaire, GE, and Hotpoint, three of the nation's leading appliance brands. Shop our store before you buy anywhere else. Grubbs will not only give you the very best service but also the very best price. We Finance Appliances! 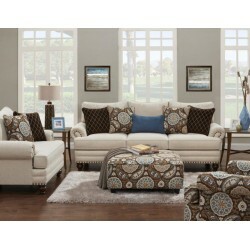 Anna White Linen sofa collection by Fusion Furniture. The delicate filagree floral design, a hallmark of classic wrought iron furniture, adorns each piece of the Dogwood collection by Meadowcraft. Dogwood has become an enduring classic. Max Denim Sofa collection by Fusion Furniture. 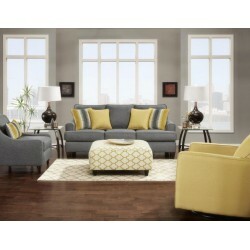 Maxwell Gray Sofa collection by Fusion. We care! Your new furniture or mattress will be delivered on our trucks by our own great people to our local delivery zone. Grubbs Furniture and Appliances makes buying easy with our SET YOUR OWN PAYMENT Financing. See us for details. 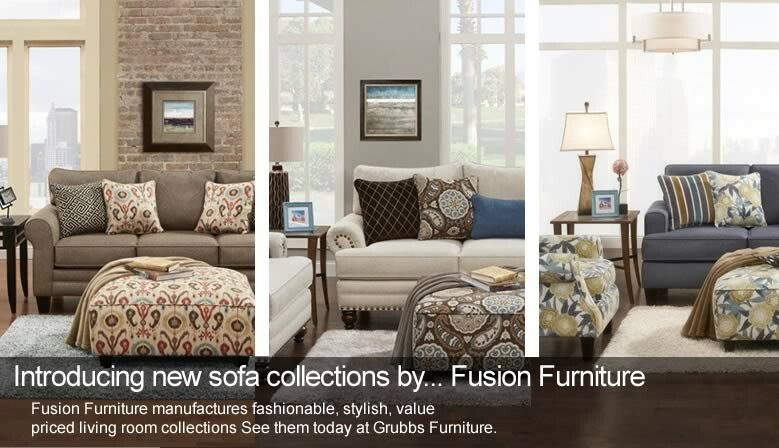 Grubbs Furniture and Appliances is proud to carry furniture, appliances, and mattresses from the nation's leading brands including La-Z-Boy, Ashley, Best Home Furnishings, Vaughan-Bassett, Stanley, Frigidaire, and, Serta. 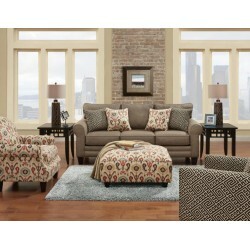 Shop Grubbs Furniture and Appliances. We promise to provide you with the best quality, best price, and best service possible. We invite you to shop our store before you buy anywhere else.